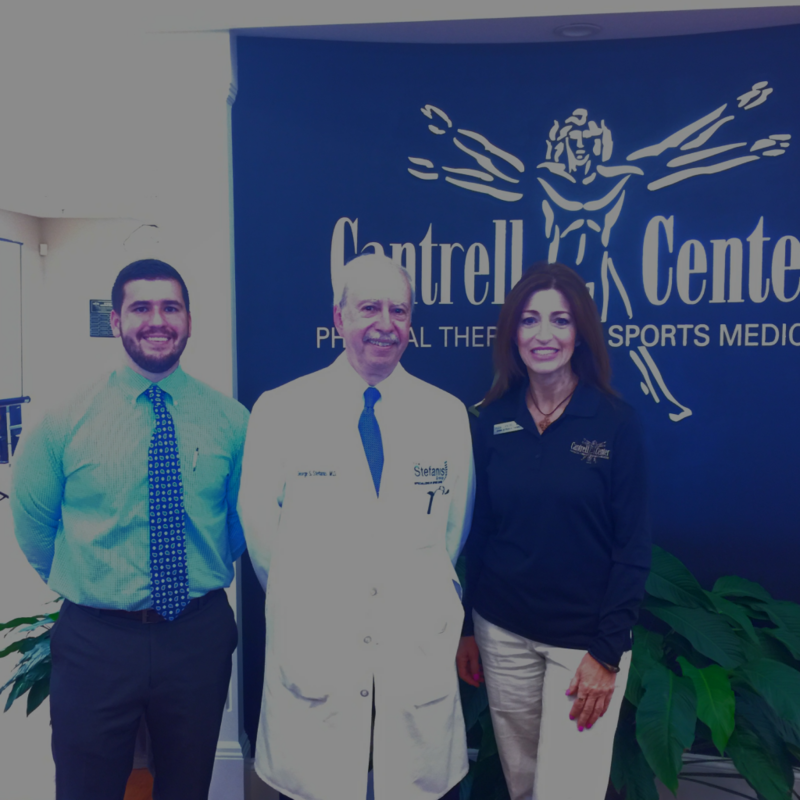 Dr. Stefanis of The Stefanis Group came to the Cantrell Center last Wednesday evening to speak on non-surgical treatment of low back pain. 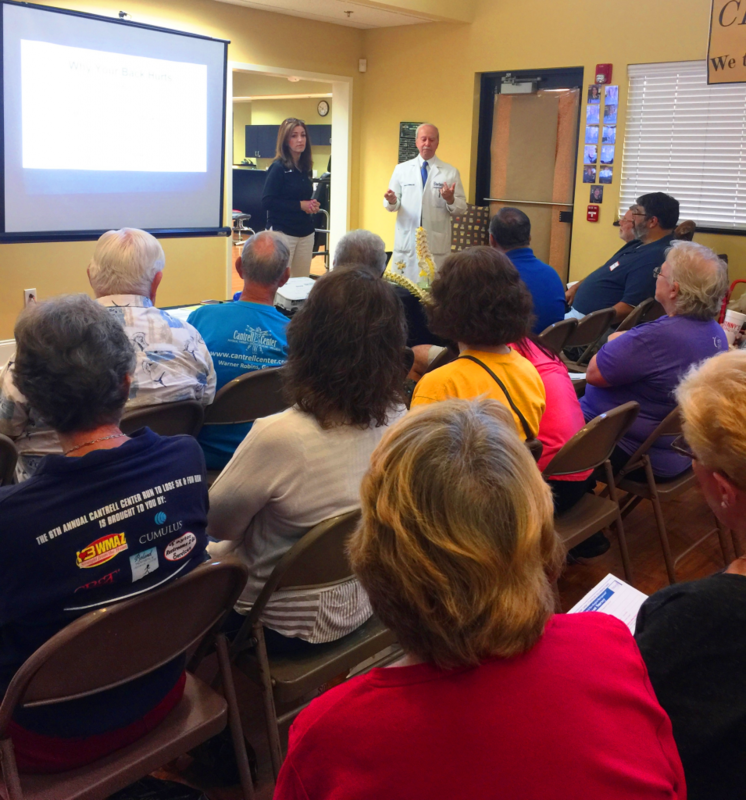 He emphasized to a crowd of over 40 that, in order to explain symptoms to their physician, they must first understand how their back works. Using a model of the spine and a PowerPoint presentation, he went over the basic anatomy of the spine and its function. Dr. Stefanis listed three common causes of back pain: (1) Myofascial Pain Syndrome, (2) Facet Syndrome, and (3) Discogenic or Axial Back Pain. 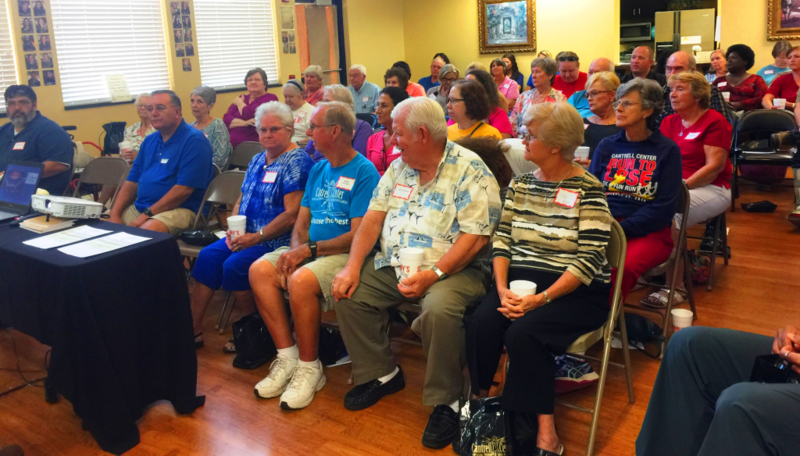 He then went over non-operative treatments for low back pain such as medication, injections, orthosis, and physical therapy, noting that physical therapy helps to strengthen the muscles that support the vertebra, as well as supports the pain sensitive ligaments and joints. Tassie Cantrell, President and CEO of the Cantrell Center, then spoke more about the services we offer at the Cantrell Center. 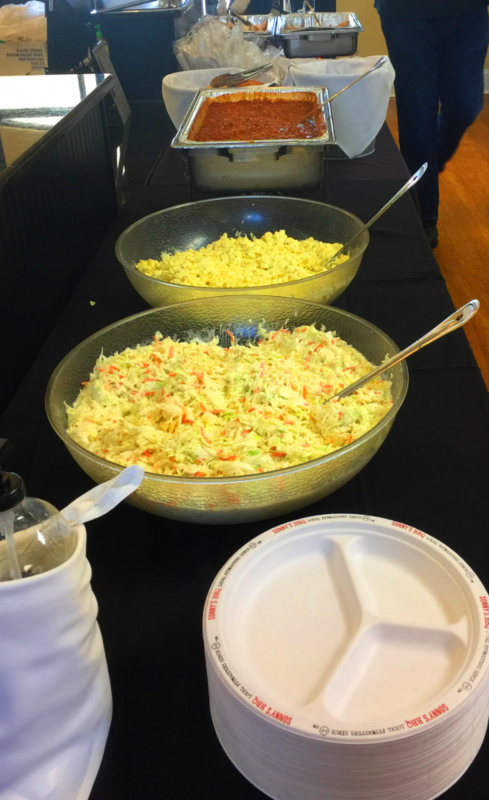 Guests were treated to dinner catered by Sonny’s BBQ courtesy of Medtronic. Thank you to Dr. Stefanis, Sam Trescott of Medtronic, and Sonny’s BBQ for an incredible evening.